Download today to find out how! 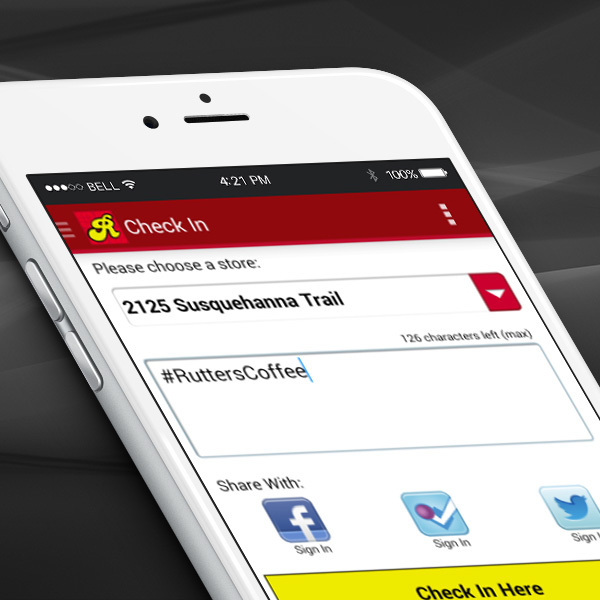 Rutter's award-winning mobile app is free! 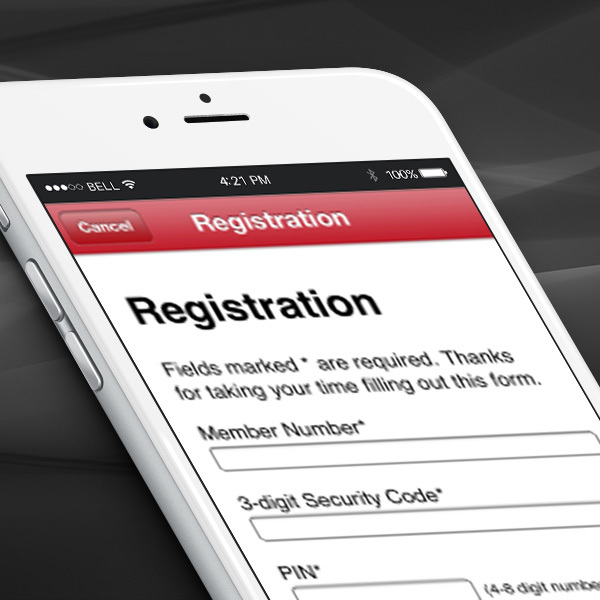 Download from your app store and enjoy games, special deals, gas price information and more. 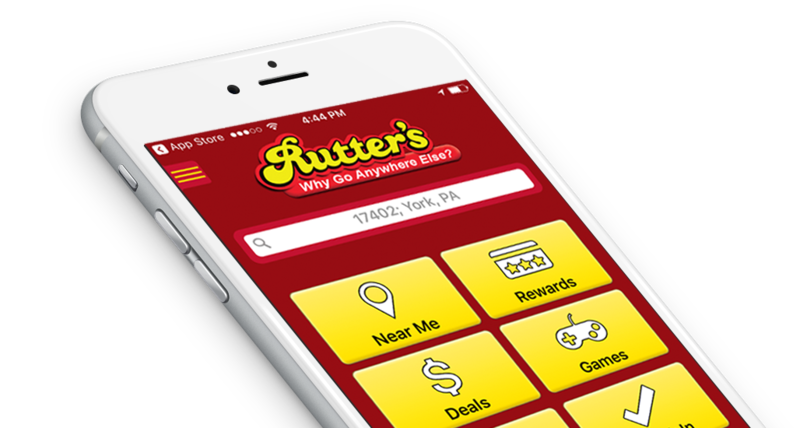 Pick up a Rutter's Rewards card at any Rutter's location and register your card from the app. Use your smartphone as your card! Check-in to your local store and receive messages including coupons.